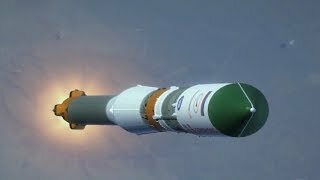 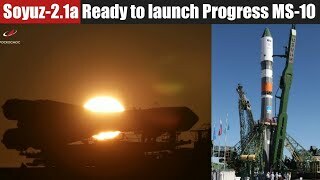 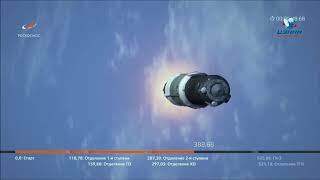 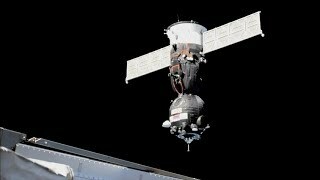 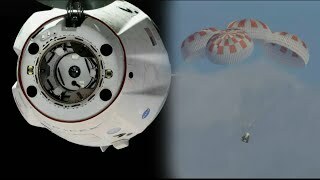 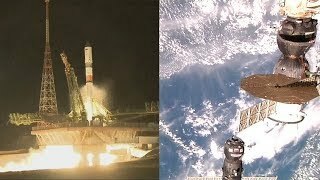 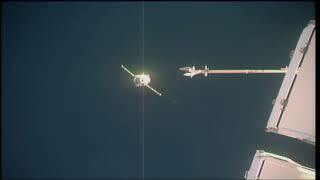 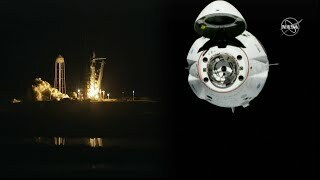 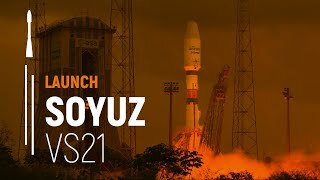 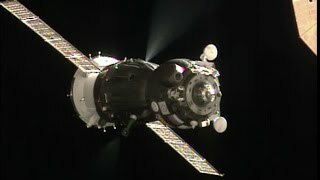 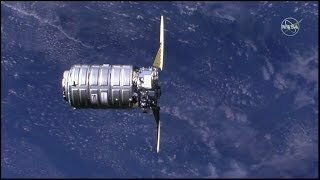 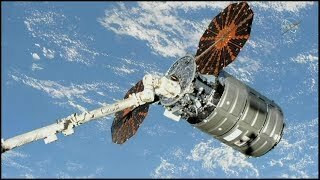 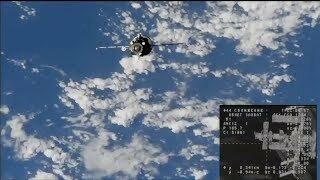 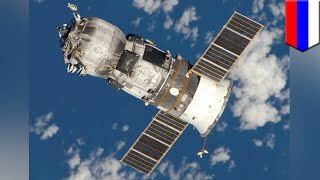 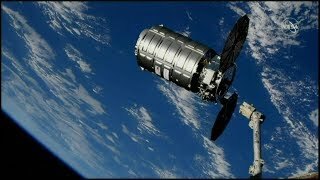 Time lapse of the NASA TV feed of the docking of the Russian Space Agency (RSA) Progress 69 (Progress MS-08, Прогресс MC-08) spacecraft to the Zvezda (Звезда́) module on the International Space Station (ISS) on February 15, 2018, during Expedition 54. 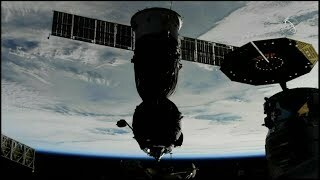 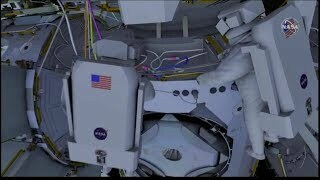 The video is preceded by a graphic depicting the docked locations of various spacecraft at the ISS. 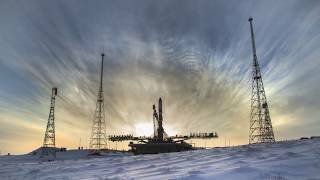 The time-lapse portion of the video is at 10 times actual speed.